Overview: EAG offers failure analysis services in support of our client’s need to achieve high quality and reliable products. Our commitment to this goal is demonstrated by providing a single source for comprehensive engineering services. 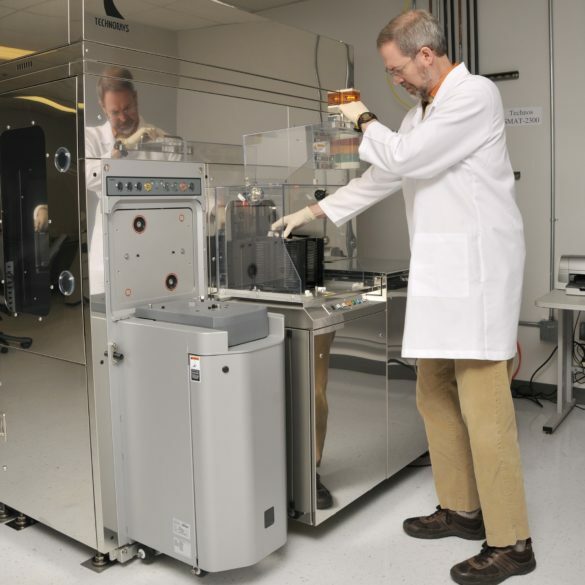 EAG is the leader in providing such an extensive breadth of services, and is unmatched in accessibility through our laboratory locations around the world. Services: Our goal is to accurately determine the cause of the failure using our expertise and experience in failure analysis. We have developed a methodology that has proven to be effective and efficient, yet allows us to customize the process to fit your needs. We can offer the level of support tailored to meet your project, operation and business needs, with the capability and capacity to support full root cause investigations, in addition to specific techniques and analysis. 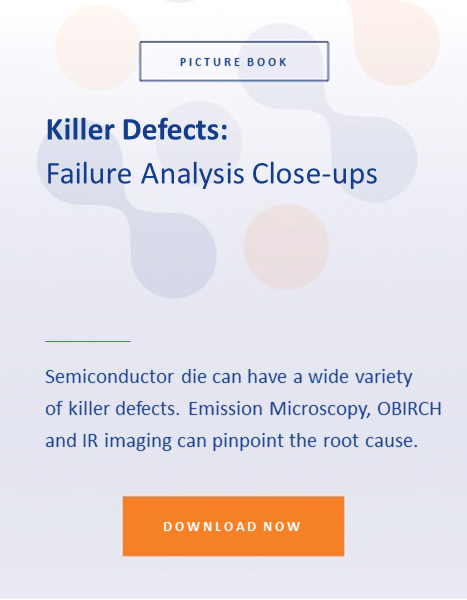 Coupled with our expert interpretations and engineering assessments, we provide critical, analytical insight into investigations and causes of failures. EAG’s failure analysis support starts with engineer-to-engineer interaction to discuss and comprehensively understand your issue, challenges, goals and urgency. EAG engineers are knowledgeable and experienced in today’s advanced technologies and products and are experts in failure analysis. Expertise: EAG’s failure analysis team is comprised of highly technical and professional group of engineers with a wide range of backgrounds and experiences from diverse industries including semiconductor, medical device, aerospace, military, automotive, laser, solar, and manufacturing.